We love LSU Football Coach Les Miles so much for so many different reasons: he&apos;s eccentric, fierce and loving, and he&apos;s a winner. He&apos;s basically Baton Rouge personified. We&apos;re incredibly proud of his overall record of 95-24, but we probably love his personality more than anything else. In honor of Les starting his 10th season with the Tigers, we at Visit Baton Rouge wanted to share with you the Top 10 Moments That Made You Love Les Miles. 10. That time he organized the Harlem Shake. Honestly, how many football coaches would be willing to do that with his team? This viral video showed us that Les likes to have fun. Who else claps like that? Les is so different, and we embrace him for it. 8. When he beat Nick Saban not once, not twice, but three times. When Nick Saban left LSU&apos;s head football coaching position, Tiger fans were a little disappointed, but understanding. When Nick Saban accepted the head football coach position at the University of Alabama, fans felt betrayed, upset and furious. So, it was the sweetest revenge when our new leader brought down Nick Saban in 2007, 2010 and the 2011 "Game of the Century." 7. When he comforted his players. 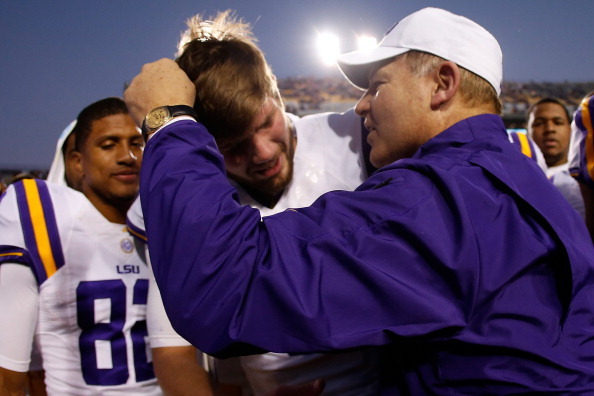 Many LSU players have noted that Les is like a father-figure, and it&apos;s evident in the way he treats them. He&apos;s tough, but affectionate. 6. That time he ate grass, and LSU immediately scored two extra points. Claiming two championships in the best conference in the nation is a feat to be proud of. Les Miles led the Tigers to win against Tennessee in 2007 and against Georgia in 2011. 4. When he led the Tigers to win the national championship. 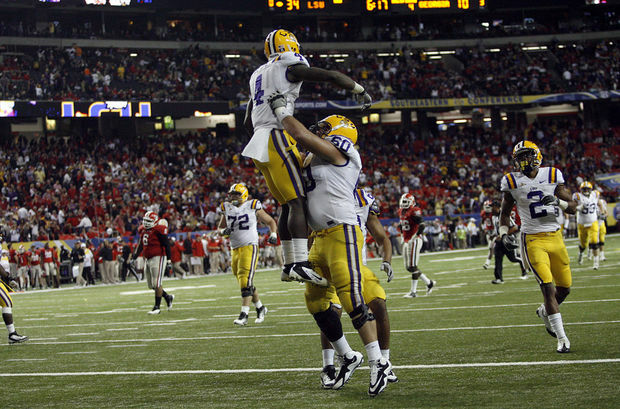 LSU beat Ohio State 38-24 in the 2007 season National Championship, and it was a game fans will never forget. 3. When he told us to have a great day. One thing we love about Les is his loyalty. When rumors surfaced that he might be leaving LSU, he called a press conference before the 2007 SEC Championship game. He took no questions, and spoke for only a minute. Les&apos;s message was clear: he was staying at LSU. 2. When he got emotional talking about Baton Rouge. Just this month, Les spoke at the Baton Rouge Rotary Club about what the Baton Rouge community meant to him, and he took the time to thank different organizations for being there for his family. "This community has treated myself and my family so well, for ten years, that I am in your debt...God bless you, I tell you. 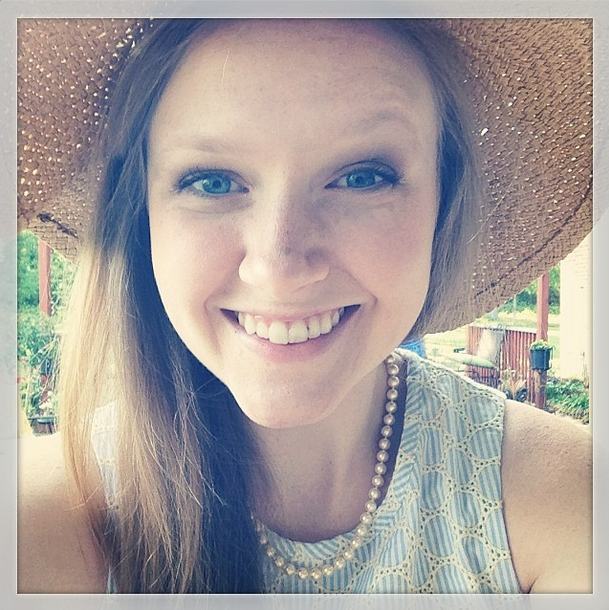 And when someone says where are you from, I say with great pride, &apos;Louisiana.&apos; There isn&apos;t any question about it." 1. When he debuted his LSU career after Hurricane Katrina. Les started his career at LSU in perhaps the most tumultuous year in Louisiana history. In 2005, Hurricane Katrina pillaged through the Gulf Coast, destroyed thousands of homes and took 1,833 lives. Les&apos;s LSU debut was delayed because of the storm, and his first appearance at a "home" game was rescheduled to Sun Devil Stadium versus Arizona State. Louisianans were desperate for any hope to cling to, and Les Miles delivered, clenching a 35-31 victory in the last two minutes of the game. Louisianans united together, and Les and the Tigers finished the 2005 season with an 11-2 record. Jump to 8:43 in the video below for the game-winning touchdown. Coach, thank you so much for these past years! We can&apos;t wait your 10th season at LSU! Come see the Mad Hatter coach in Tiger Stadium this season. You can purchase tickets here.